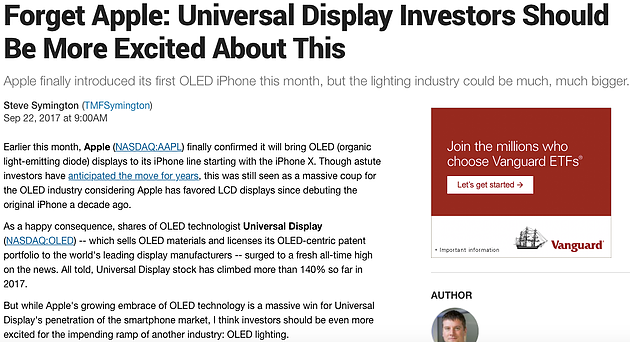 OLED Short - Universal Display Corporation (ticker OLED). 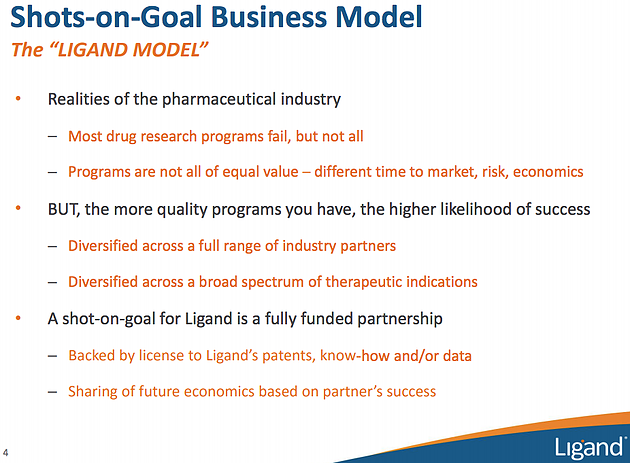 LGND Short - Ligand Pharmaceuticals (ticker LGND). 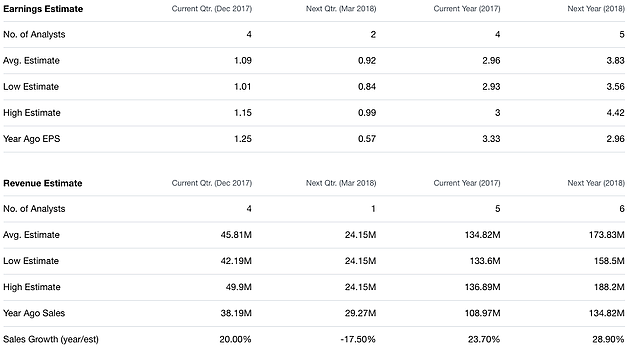 We continue our blog series: Market Musings, Volume 1, Edition 10, giving our (hopefully not too random) thoughts on recent goings-on in the markets. 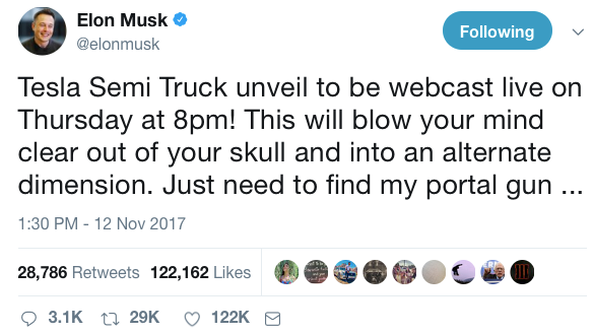 Today, we present Tesla's Truck Unveiling and Two Short Possibilities. 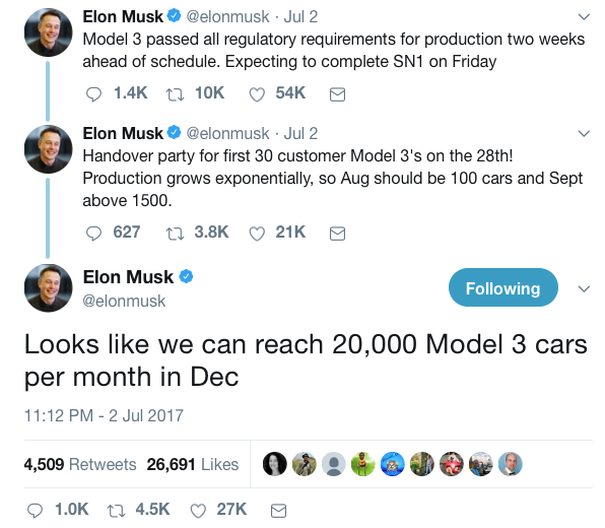 So according to Musk, Tesla was supposed to produce 1.5K Model 3s in September and 20K Model 3s next month. September's actual production? Just a couple hundred (source). 2. Two Short Possibilities - With stock prices close to all-time highs, finding good longs is increasingly difficult. 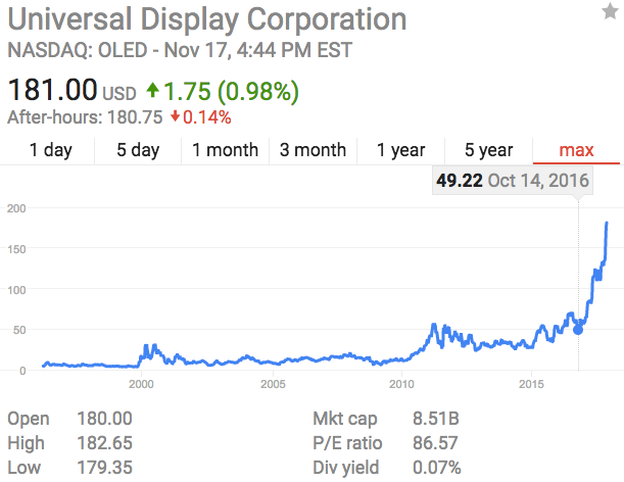 On the flip side, though, now that valuations have become so stretched, short opportunities should be plentiful (at least in theory). We view shorts as insurance against a market decline. 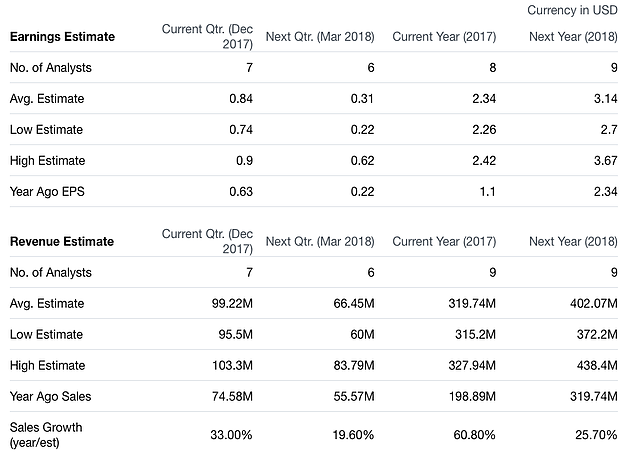 In the earlier stages of a bull market, recent market declines are still so vivid in investors' minds that this insurance is priced at sky-high levels (i.e., valuations generally are depressed). 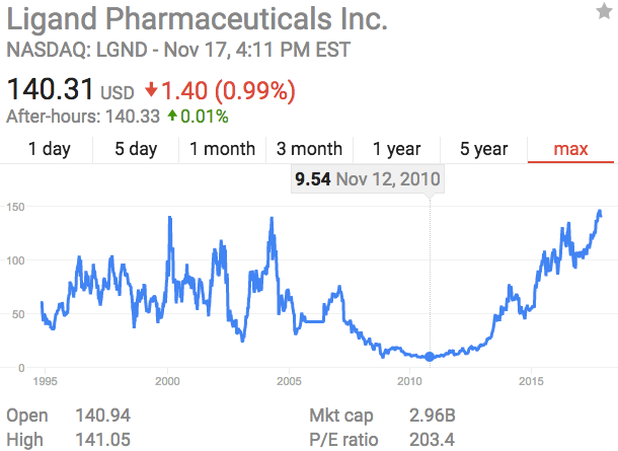 However, once a bull market has run for a considerable period (we haven't been in a bear market since 2011 and haven't seen a 10% correction since early 2016), this insurance becomes quite cheap indeed. And the best time to buy insurance is when it's cheap. 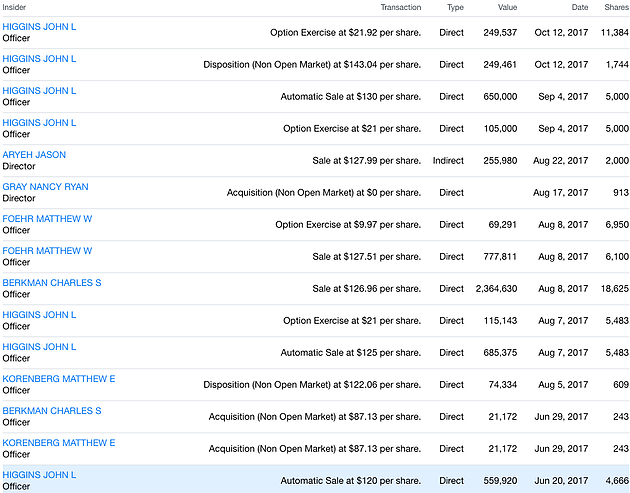 Thus we present below two interesting short opportunities. 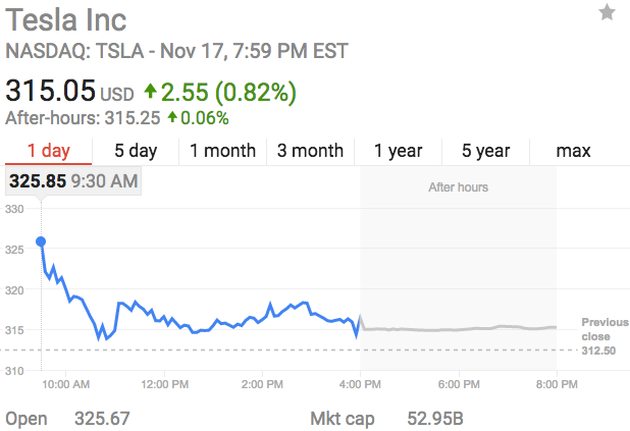 DISCLOSURE: Short TSLA, no positions in other stocks mentioned.